Welcome home the main level of this home features 3 bedrooms, 1 full bathroom, living room, and kitchen. The lower level boasts a large family room with endless possibilities and a half bath. 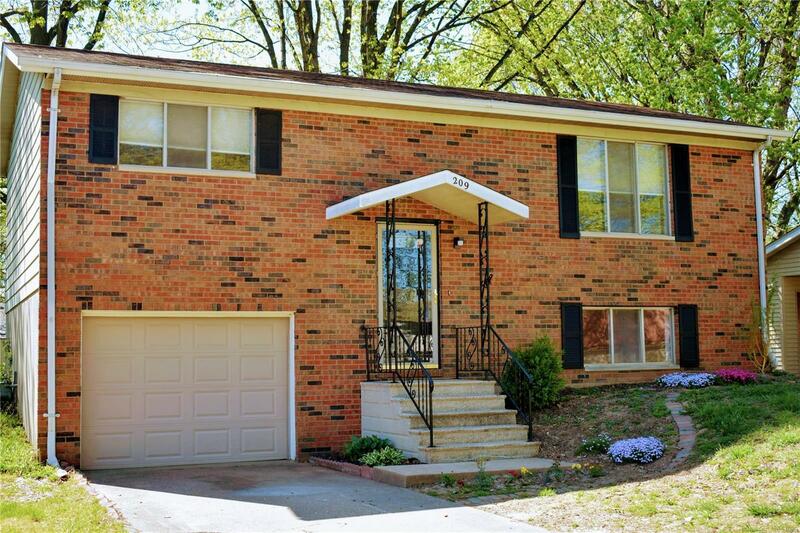 Also complimenting this home is an attached garage, deck, and nice shaded back yard. New refrigerator and microwave in 2019. All new flooring through out the entire house updated in 2019. Furnace/AC was replaced in 2017. Both bathrooms have been very nicely updated as well. Donât miss out on your opportunity to see this house as it will not last long! Buyer to verify all MLS data including but not limited to sq feet, measurements, features, exemptions/taxes, schools, etc. Bring us an offer! !